Download OPPO Tools v1.6 for Xiaomi Phones – For OPPO users, of course you’re familiar to this nice application. An application with a lot of functions and this application kind of mandatory application to maximize your OPPO devices. By using this OPPO tool you can do something cool and tweak it easily, but one is the most popular you can do is you can root and unroot your OPPO devices, an example rooting and unrooting OPPO Neo 7 A33W / A33F. There are some OPPO devices that supported to this application, they are OPPO N3, OPPO Find 5, OPPO N1 Mini, OPPO R5, OnePlus One, and much more. We thinkwe don’t need to tell app function anymore because there many sites have discussed its functions. 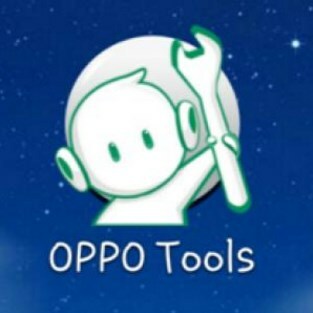 This OPPO Tool the only works and can run if the device uses ColorOS. If your device doesn’t install or use ColorOS means this application couldn’t work. Belum ada tanggapan untuk "Download OPPO Tools v1.6 for OPPO Phones"